Article - Life Skills and Standards and Tests! Oh My! 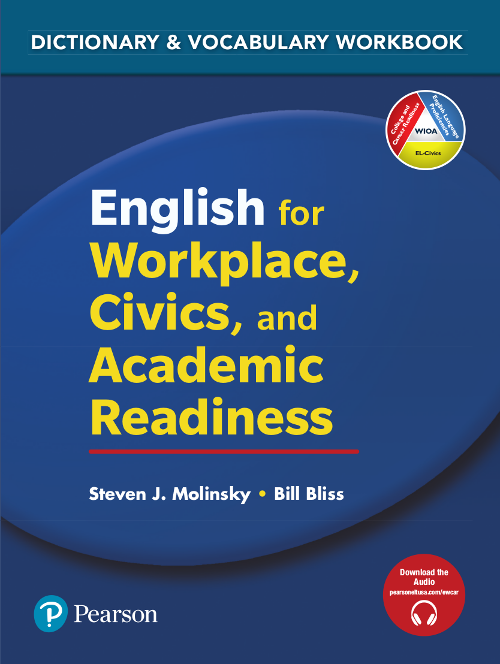 A combined picture dictionary and workbook that develops students' vocabulary to help meet the new integrated English literacy and civics curriculum goals of the Workforce Innovation and Opportunity Act (WIOA). Side by Side like you've never experienced it before! Download career/academic, EL Civics, and numeracy curriculum information and CCRS correlations. "Life skills and standards and tests! Oh my!" We believe that instruction needs to be student-centered, relevant to our students' lives, and lots of fun. Side by Side Plus is now expanded with new career and academic preparation lessons that combine with the program’s popular life skills and language skills curriculum, including a new eText for self-paced, independent practice and blended learning solutions. Side by Side Extra is an enhanced version of the classic Side by Side program, which has helped over 30 million students learn English, featuring expanded grammar activities, self-assessment skills checks, and a new eText for motivating, independent practice. 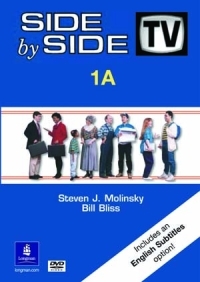 Entertainment and education combine in the classic world-famous Side by Side TV as a wonderful cast helps learners of English build their language skills through comedy sketches, interviews, and music. Side by Side Interactive is an innovative video-based multimedia program that puts students in control of dynamic technology-based language learning. This popular program combines interactive video, audio, graphics, and text to provide students with powerful learning tools and abundant activities for effective language instruction that is individualized, self-paced, easy-to-use . . . and fun! The most communicative, teachable, and multilevel picture dictionary! 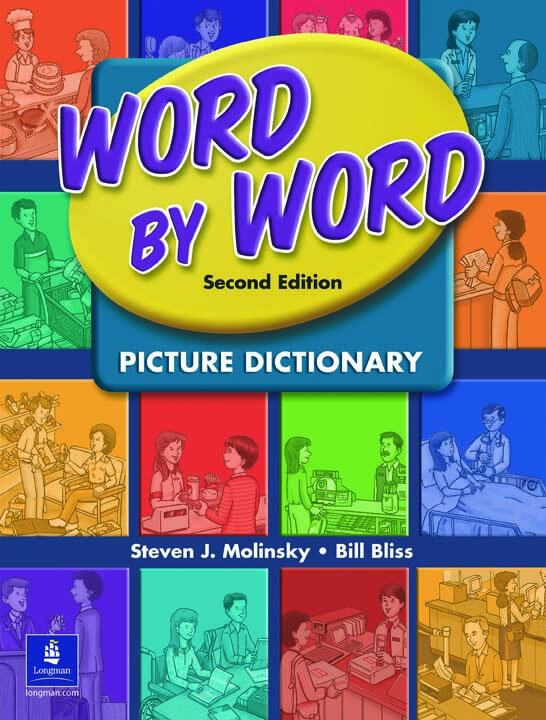 The Word by Word Picture Dictionary is the centerpiece of the comprehensive Word by Word vocabulary development program. The best first picture dictionary for literacy and low-beginning learners! 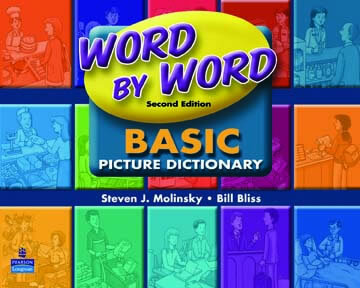 The Word by Word Basic Picture Dictionary is famous for its easy-to-use format, communicative methodology, and extraordinary multilevel resources. An innovative phonics program for young children (and their parents)! 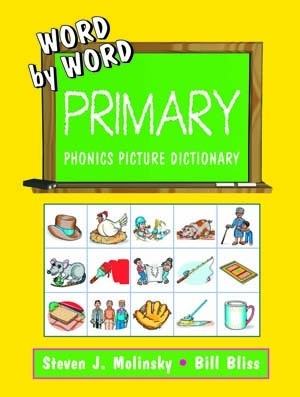 The Word by Word Primary Phonics Picture Dictionary offers systematic research-based phonics instruction in a lively format that is motivating for children and easy to use for parents – an ideal resource for family literacy and parent education programs. Give your literacy-level and low-beginning students a solid foundation in basic English for essential life skills. 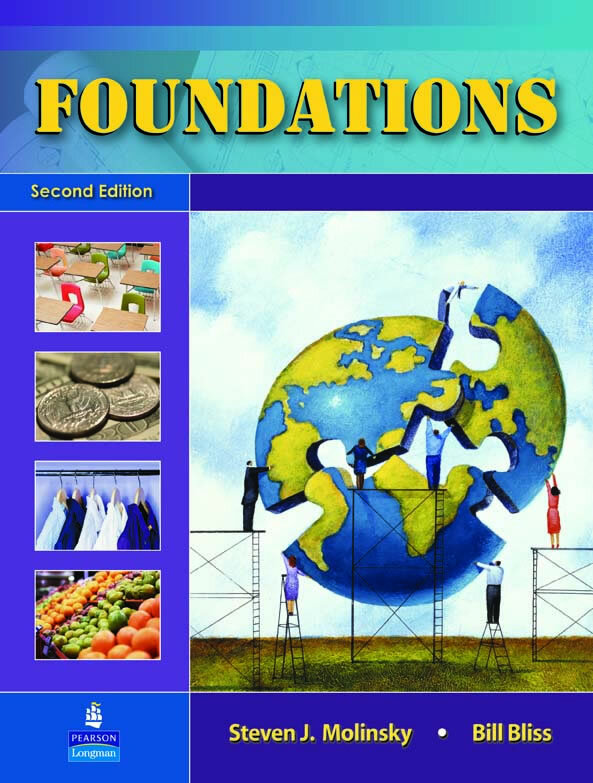 Foundations is acclaimed for its easy-to-use, slow-paced, picture-based format that builds success for the lowest-level learners. Voices of Freedom has helped hundreds of thousands of students on their path to United States citizenship. The new fourth edition prepares students for the English and Civics requirements of the new U.S. citizenship texts. 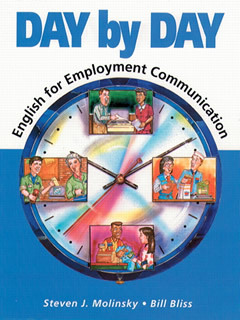 Day by Day helps students learn the language they need to obtain employment and communicate effectively with co-workers, supervisors, and customers. 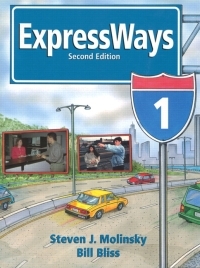 ExpressWays is the ground-breaking first complete course integrating life skills and grammar. It is praised for the dynamic classroom interaction it creates and the student-centered learning experience it offers through role-playing, cooperative learning, critical thinking, and problem-solving activities. 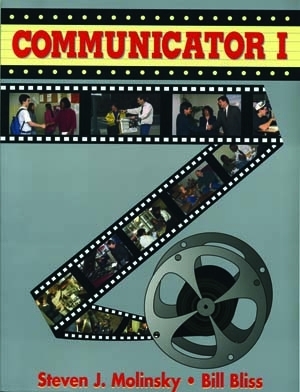 The innovative “tri-dimensional” curriculum of the Communicator program integrates functions of English, grammar, and topics in a comprehensive two-level course for intermediate learners of English.